As a company, we tend to use multiple products for multiple tasks. 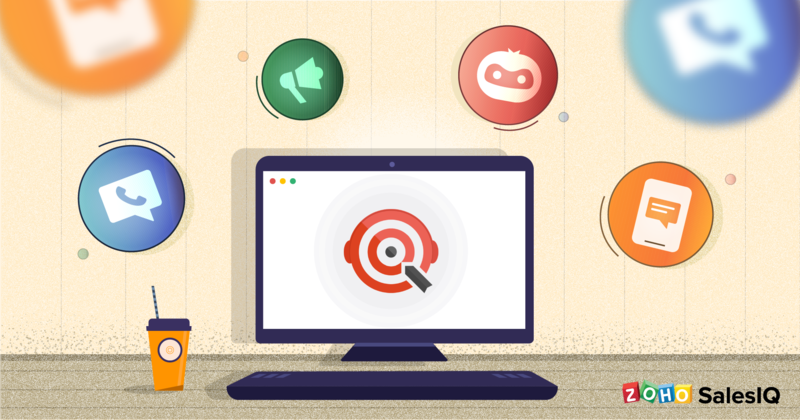 Let’s say your company uses Gmail for email communication, Slack for internal communication, Zoho Desk for customer support, and Mailchimp for email marketing. Now consider the possibilities if these tools talked to each other and exchanged information without your interference. What if your emails in your Gmail inbox get automatically converted into new tickets in Zoho Desk? What if you got instantly notified about it on Slack? What if your new customer got added to your mailing list on MailChimp, automatically? For sure! These automations would make life easier and much happier. If you’ve been following the blog, you already know your workday would be easier if your apps communicated with each other better. But manually setting up workflows across apps is complicated and requires a lot of technical skills. 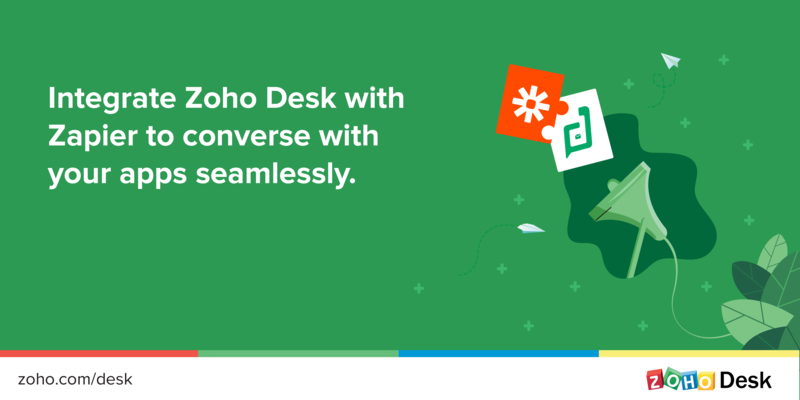 The Zapier integration for Zoho Desk offers an easy alternative. Zapier works on a “trigger-action” structure. For example, when a new ticket is created in Zoho Desk, you get an immediate notification in your Slack channel. Here, the creation of the ticket acts as a trigger, and the notification you receive in Slack is the associated action. Head here to use the integration and start creating Zaps between Zoho Desk and any of the thousand plus applications. Sending ticket notifications via multiple channels is a good practice to follow if you want to ensure that no customer request goes unattended. With this Zoho Desk and Gmail integration, you can add another channel to send agents notifications about tickets. Communication between your project management system and help desk is vital when it comes to directly converting customer requests into projects and tracking their progress. With this integration, you can do just that. Convert a Zoho Desk ticket into a project card in Trello and follow up easily. 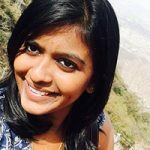 While it is easy to convert Zoho Desk chat conversations into tickets, it is now equally easy to convert Intercom chat conversations into tickets. Without switching apps, ensure all your tickets are right where you need them. The list doesn’t end here. 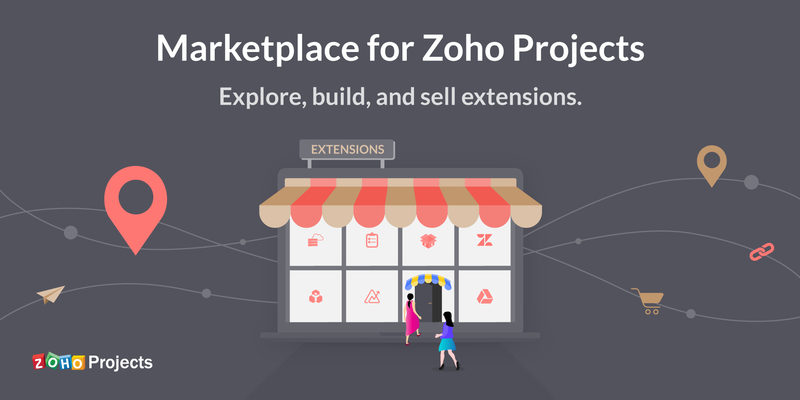 Pick your app now and start building integrations for faster workflows within Zoho Desk.